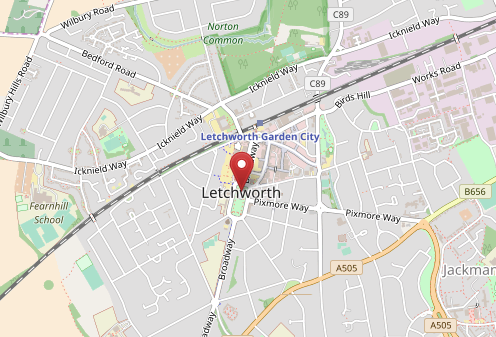 EcoTech oven cleaning Letchworth Garden City is your local specialised oven cleaning service for Letchworth Garden City and the surrounding areas. Our oven cleaning Letchworth Garden City service will restore your cooking appliances to near showroom condition in approximately 1-2 hours. We use only 100% biodegradable, eco-friendly, non-toxic and non-caustic cleaning solutions combined with good old fashioned elbow grease. The oven cleaning Letchworth Garden City service has been covering Letchworth Garden City and the surrounding villages for over 5 years and a high volume of our work is repeat business and recommendation. We are members of Checkatrade and Which Trusted Traders. EcoTech oven cleaning Letchworth Garden City service prices are always competitive and great value for money. As an independent family business we pride ourselves in offering a friendly, polite, professional and reliable high quality service in and around Letchworth Garden City. From the moment you make contact with us to the completion of the work we will ensure you receive 100% customer care. EcoTech oven cleaning Letchworth Garden City cleans all makes and models of cookers (including Agas), hobs, extractor hoods, microwaves and BBQ’s.